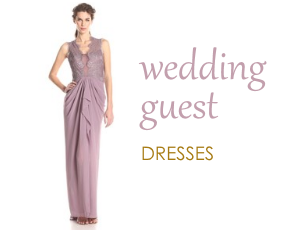 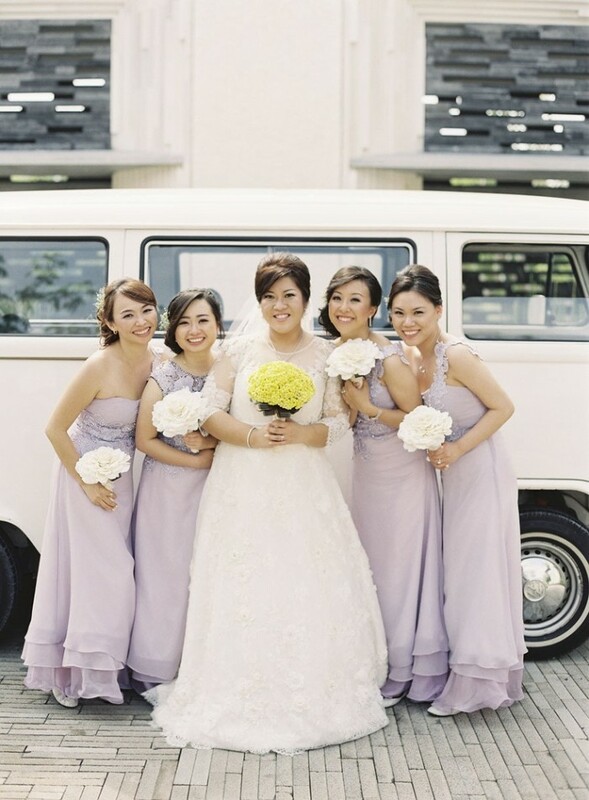 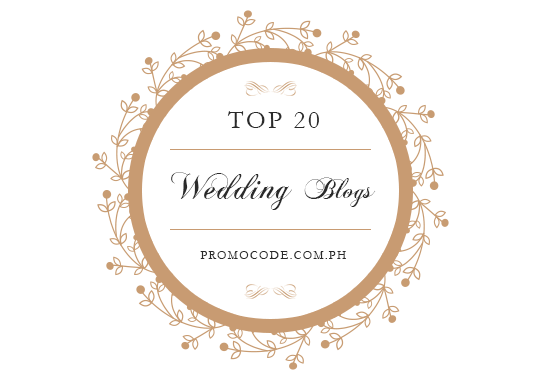 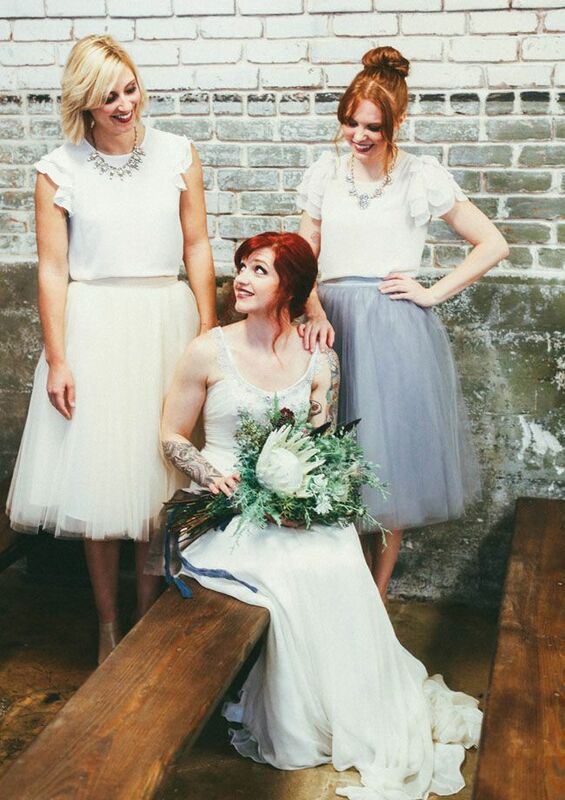 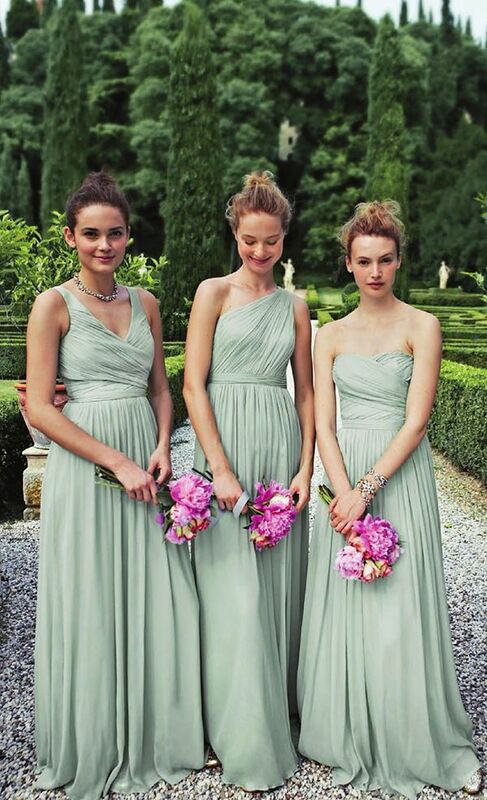 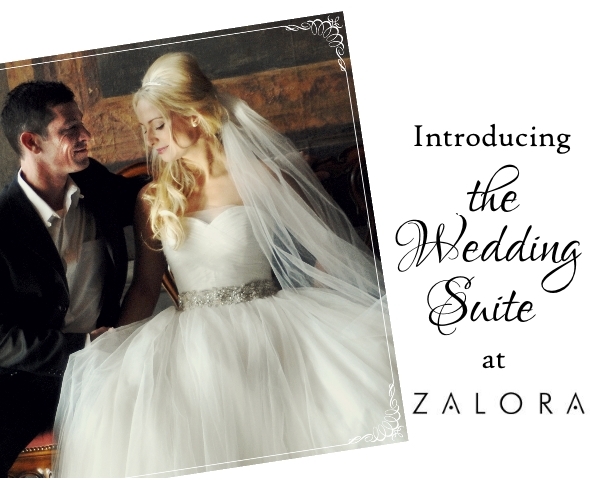 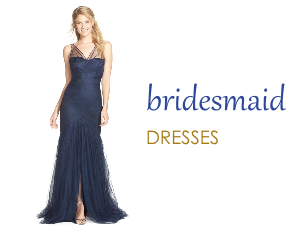 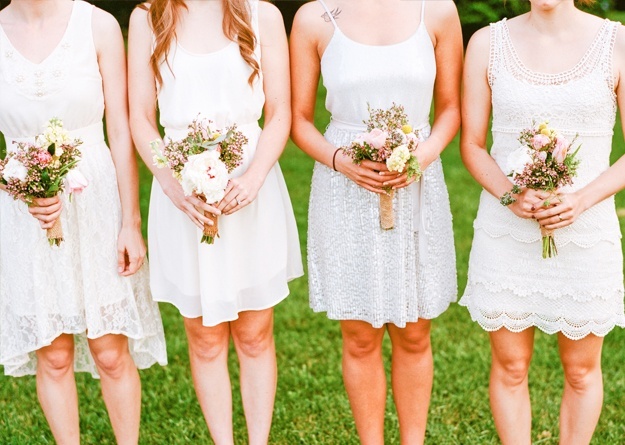 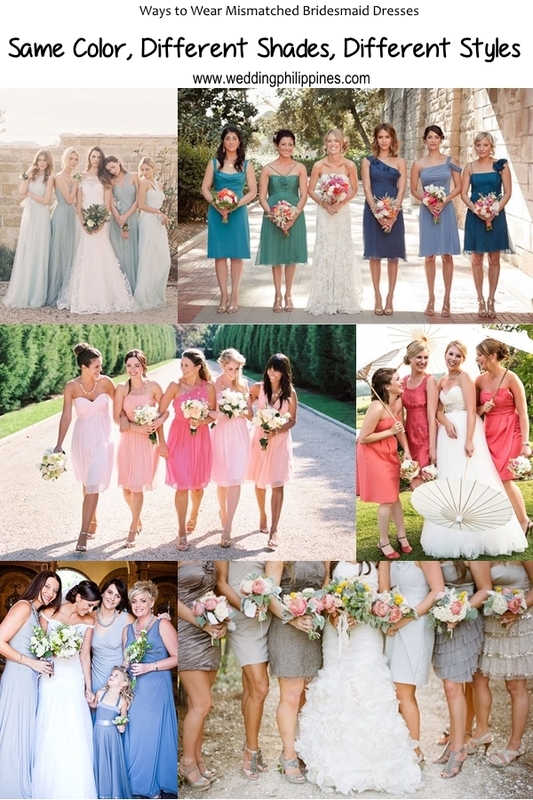 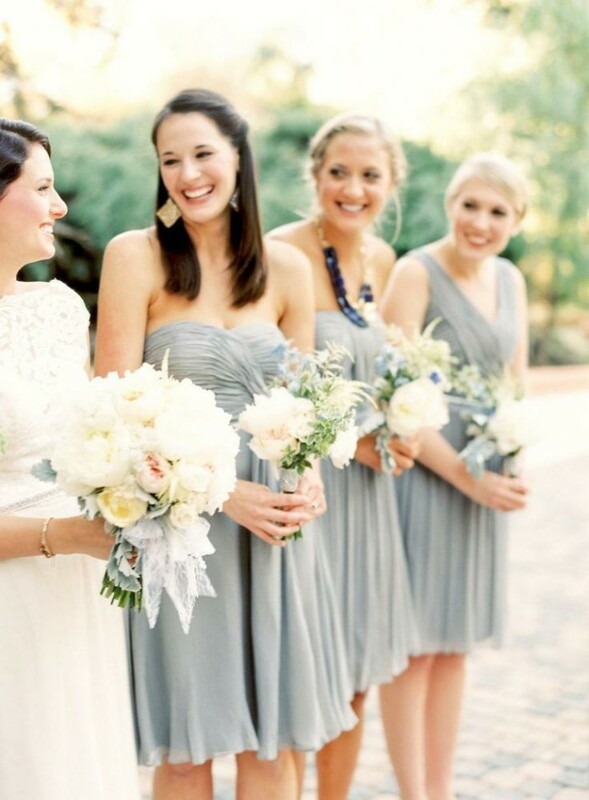 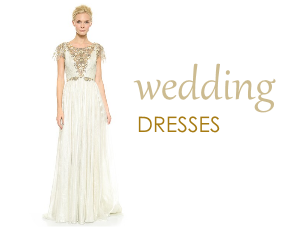 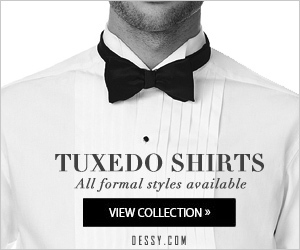 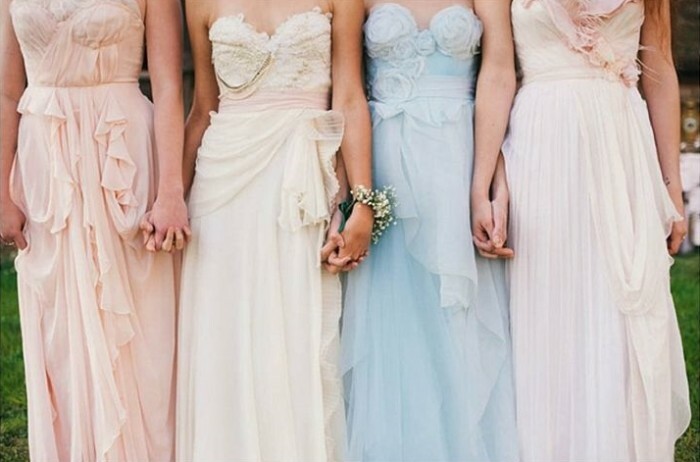 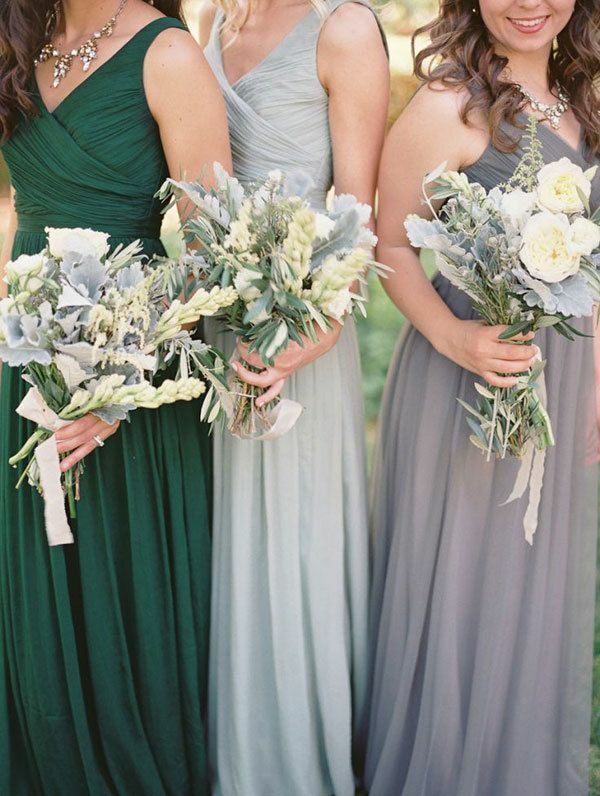 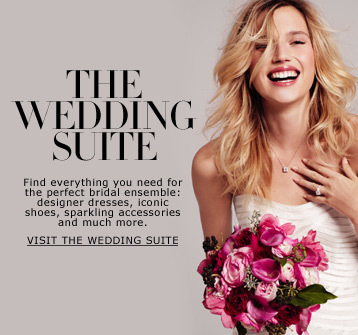 Choosing bridesmaid dresses are a crucial yet stressful part of every wedding. 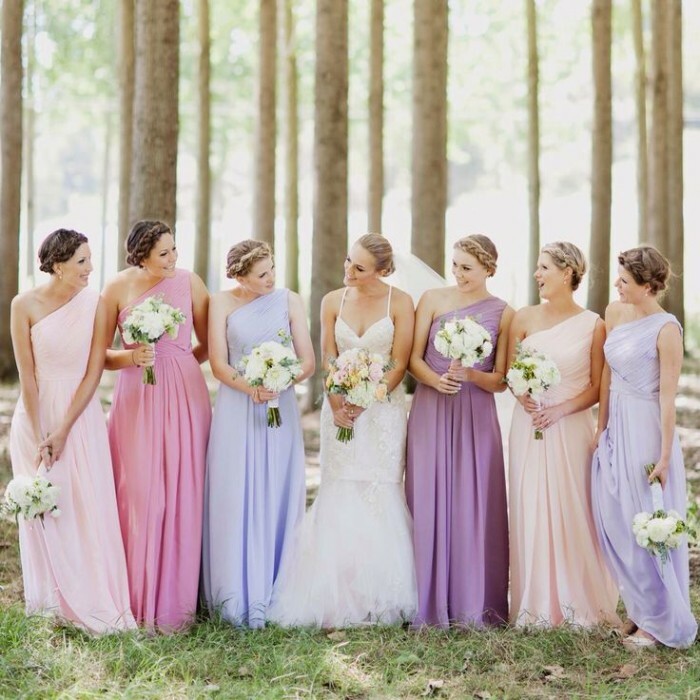 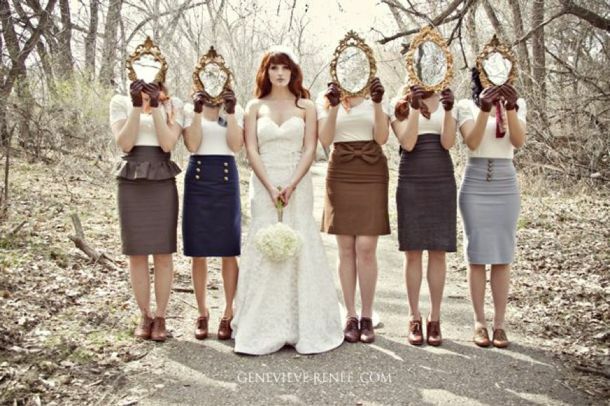 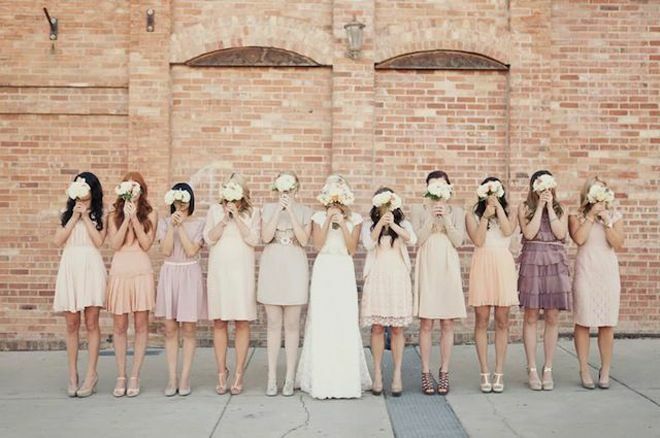 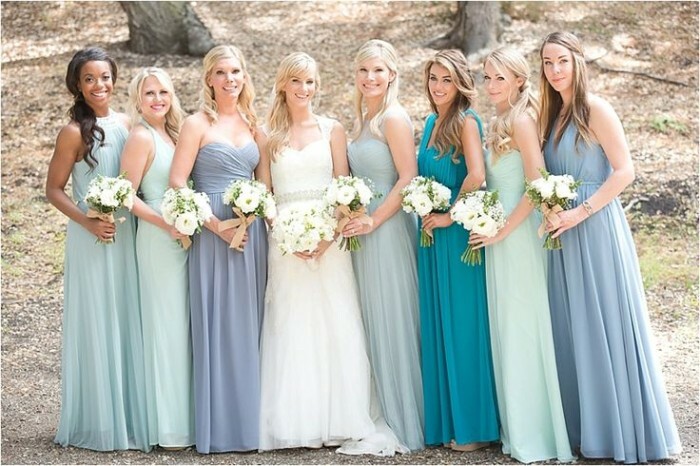 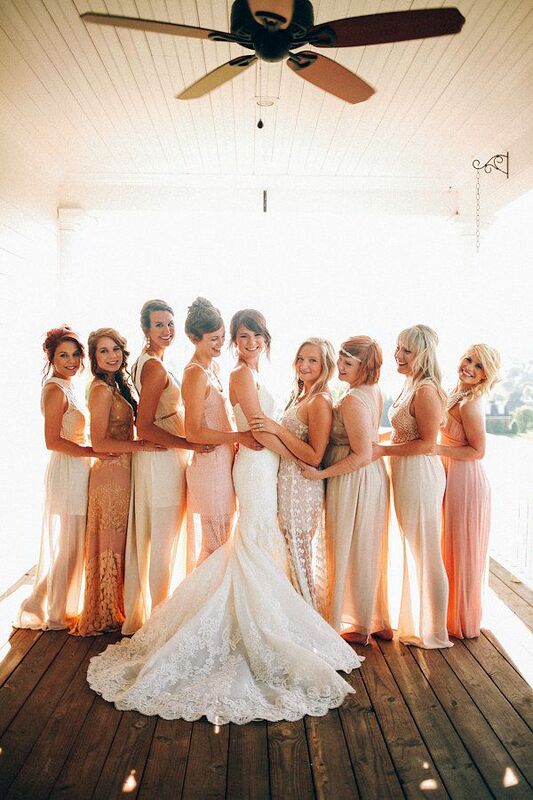 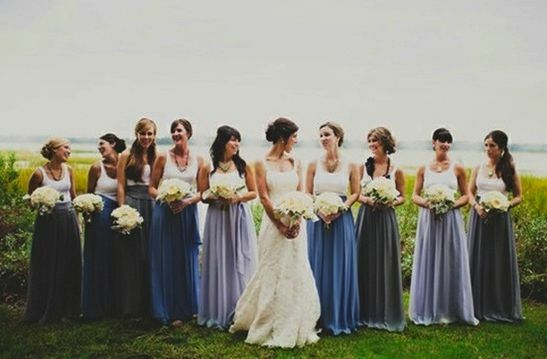 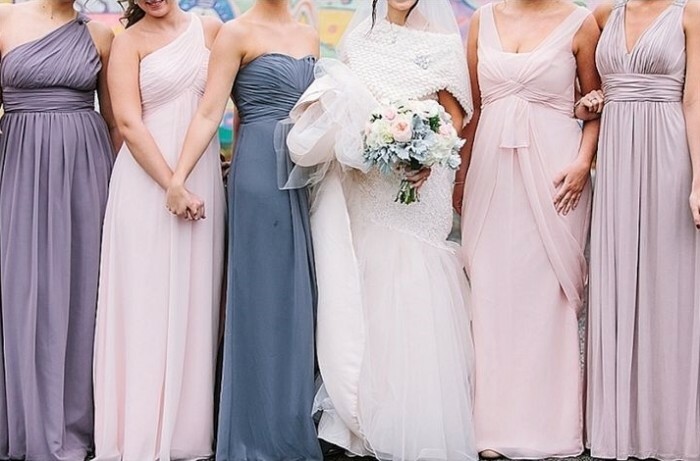 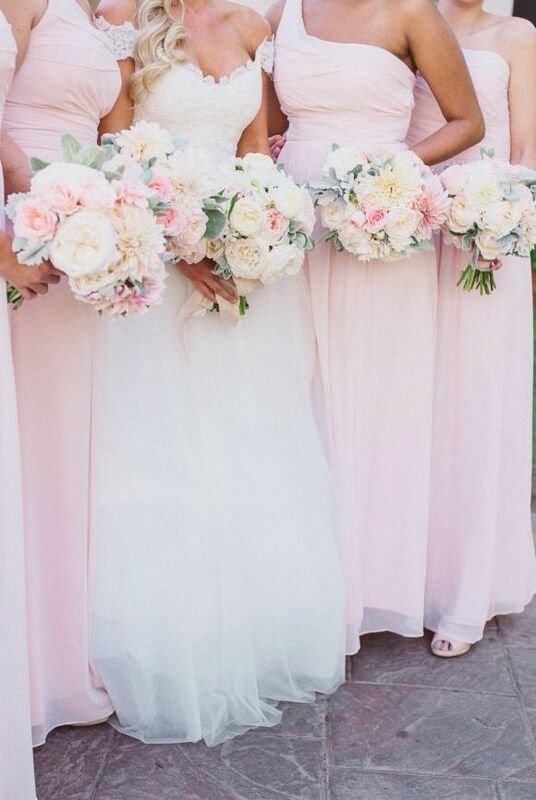 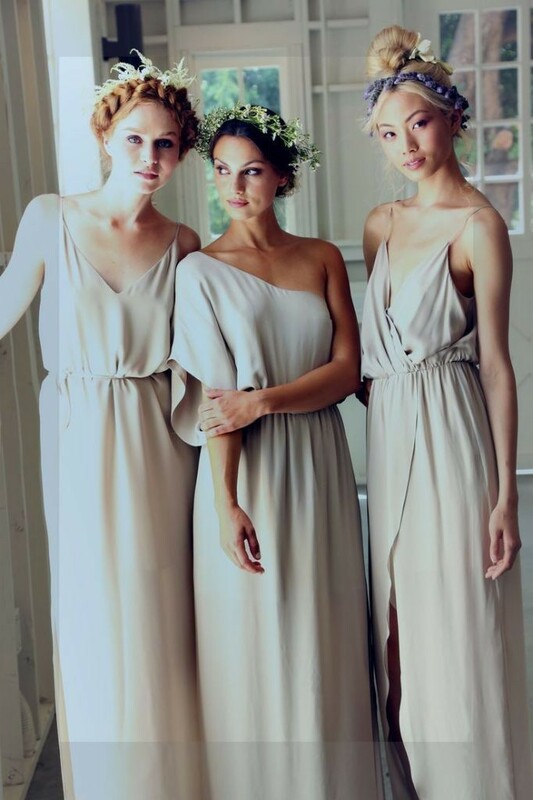 Instead of stressing out about finding one dress and shade that will magically fit everyone, why not let them all look a little different with mismatched bridesmaid dresses?! 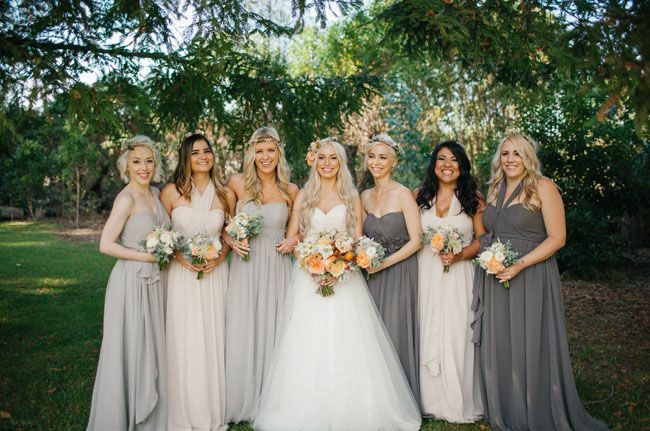 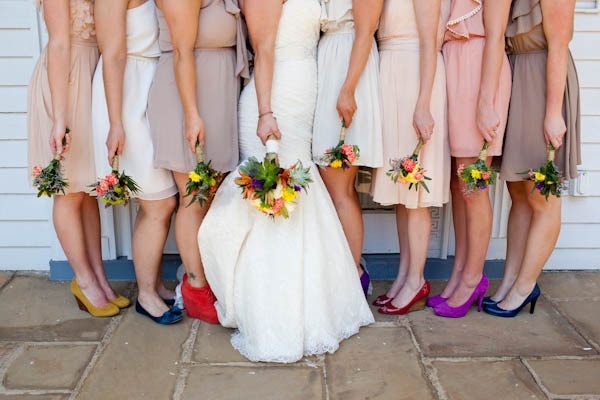 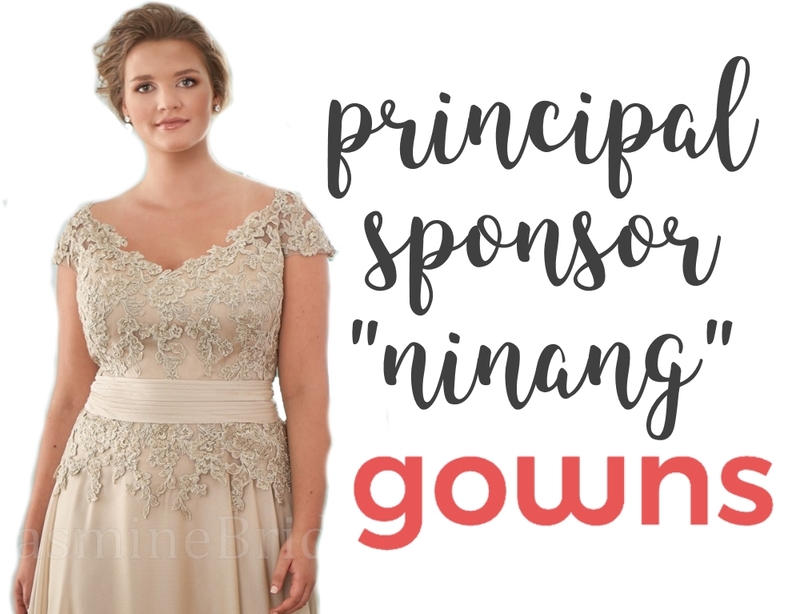 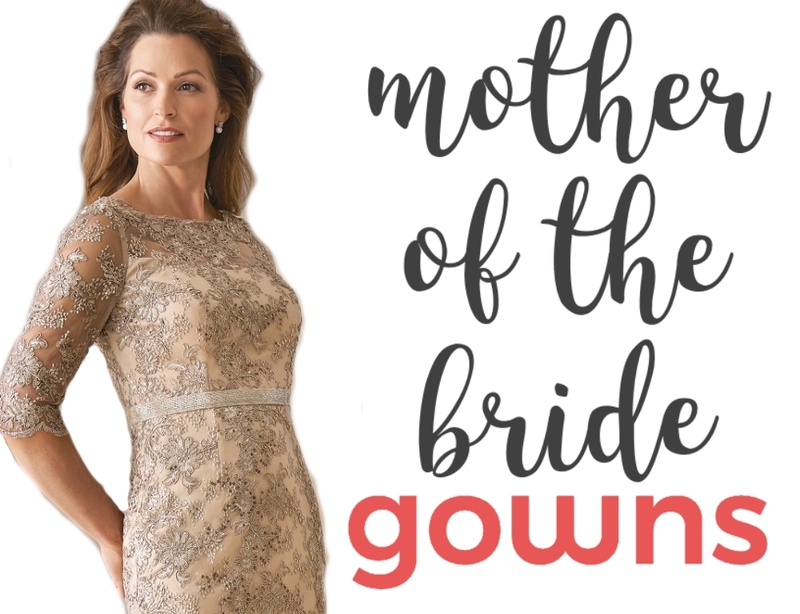 It’s easy to fall in love with the look of mismatched (also known as coordinated but not exactly the same) bridesmaid dresses, but pulling it off can be a challenge as well. 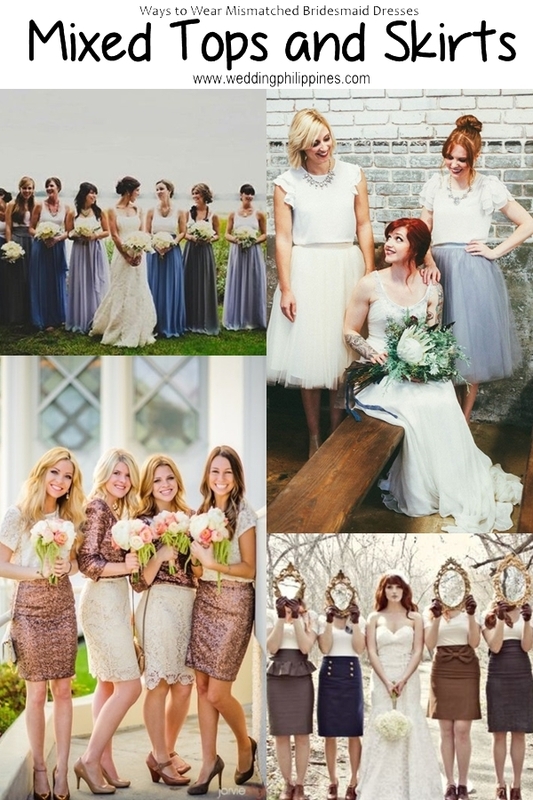 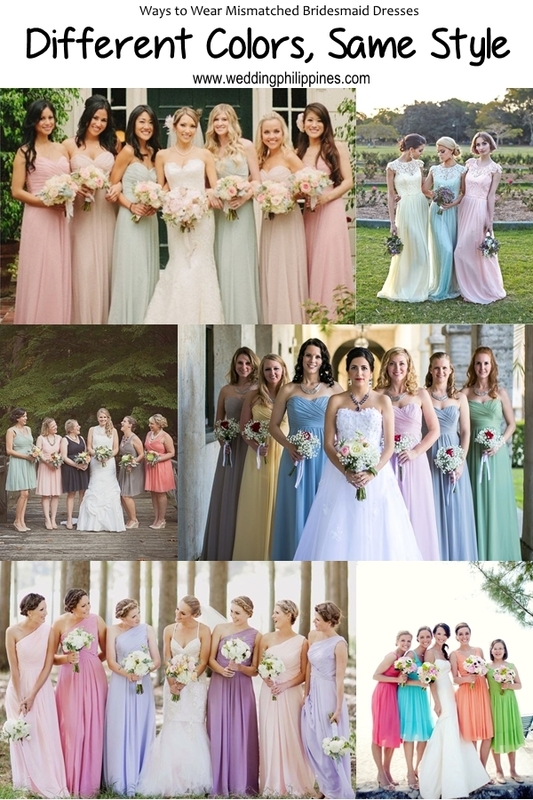 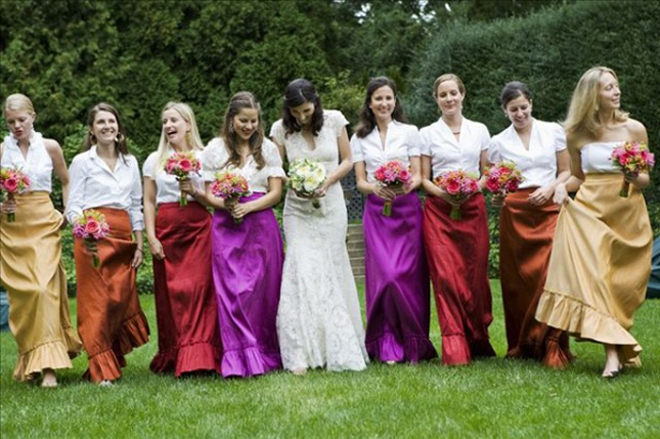 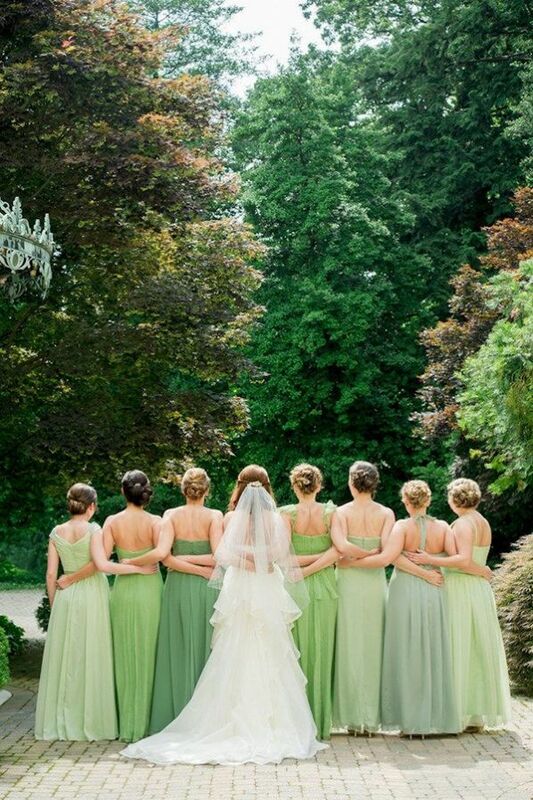 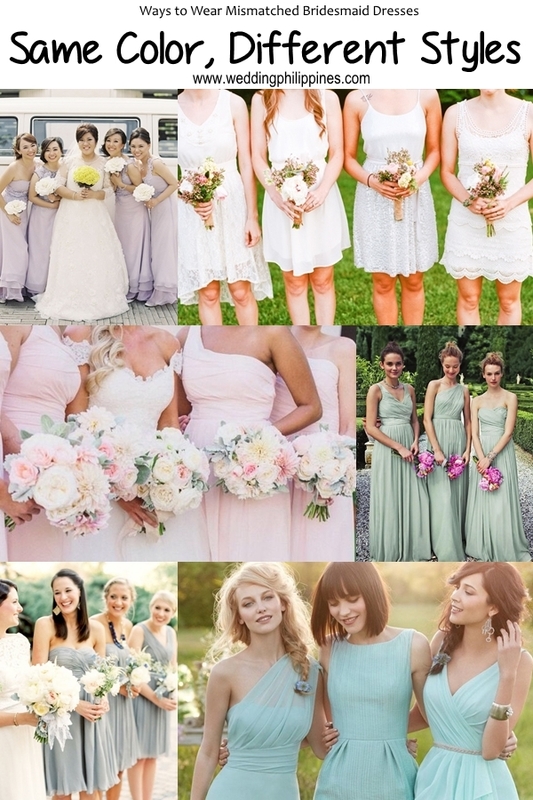 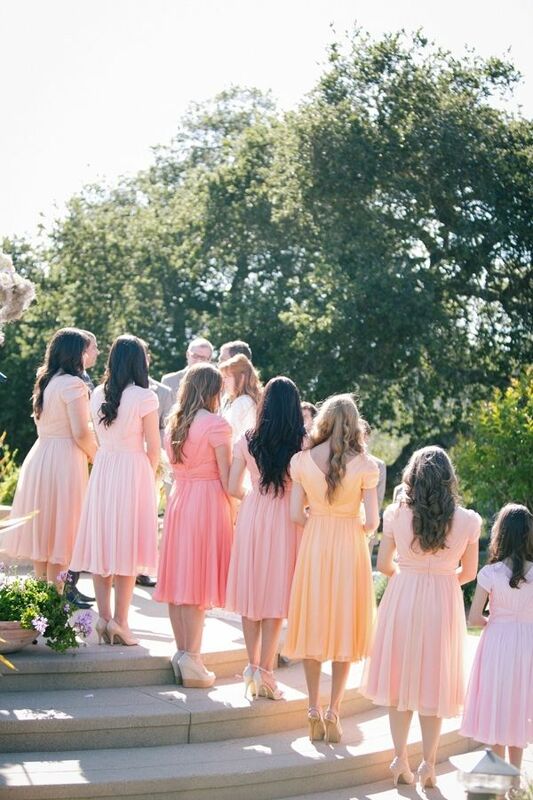 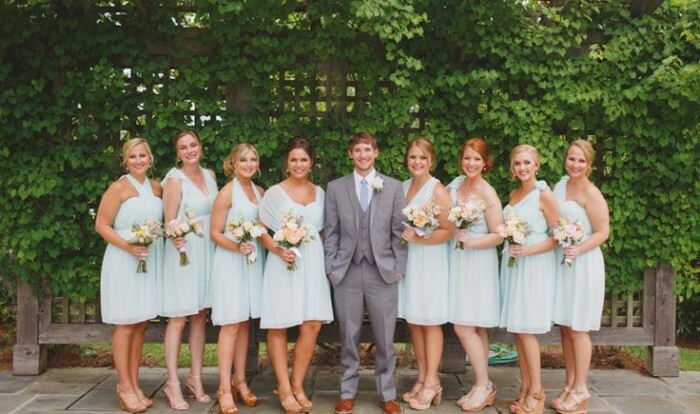 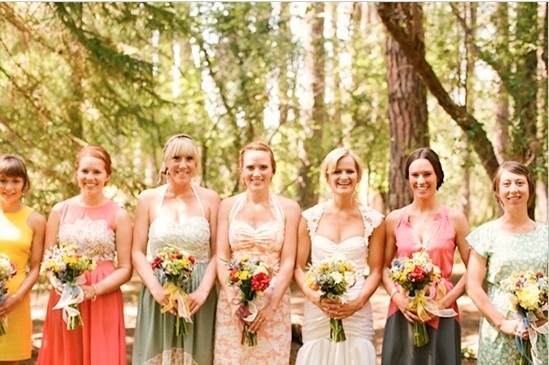 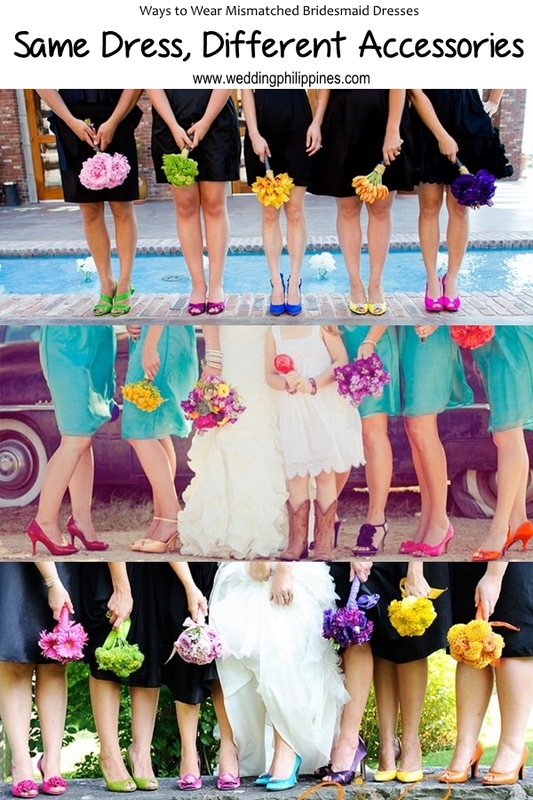 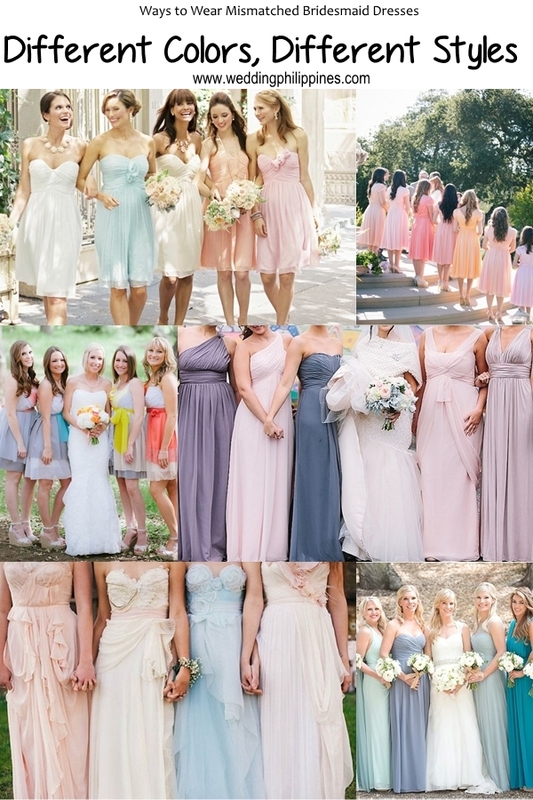 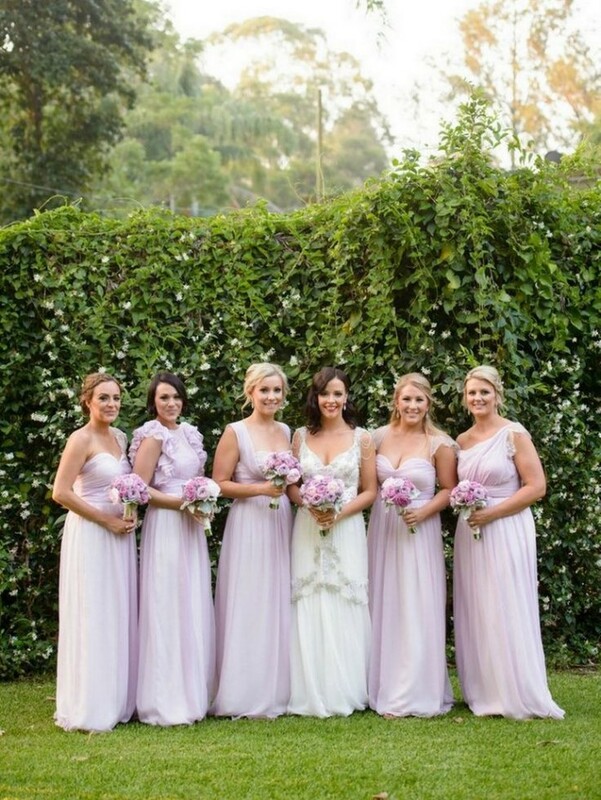 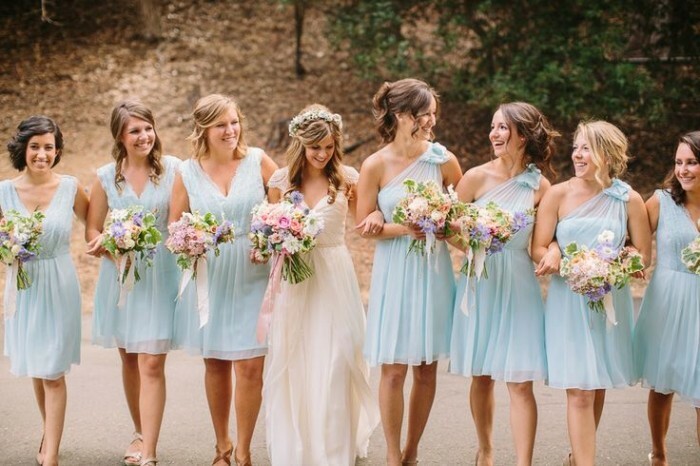 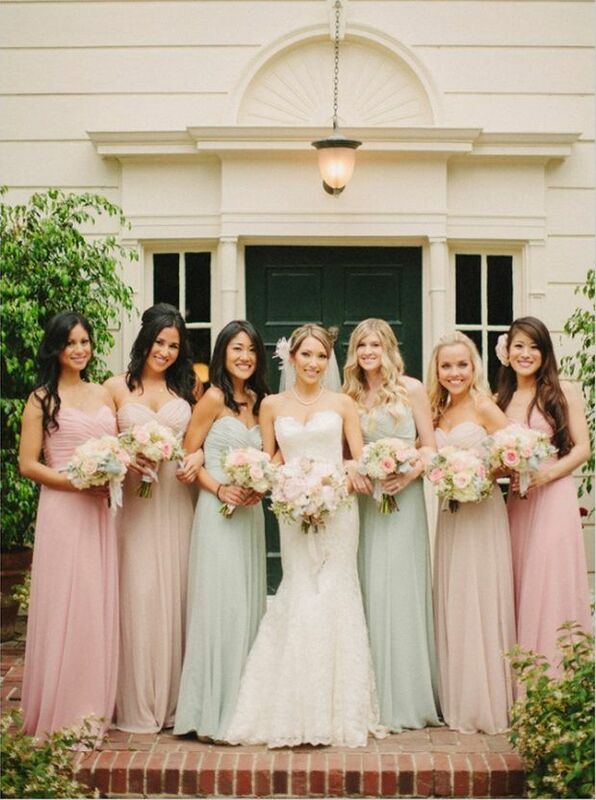 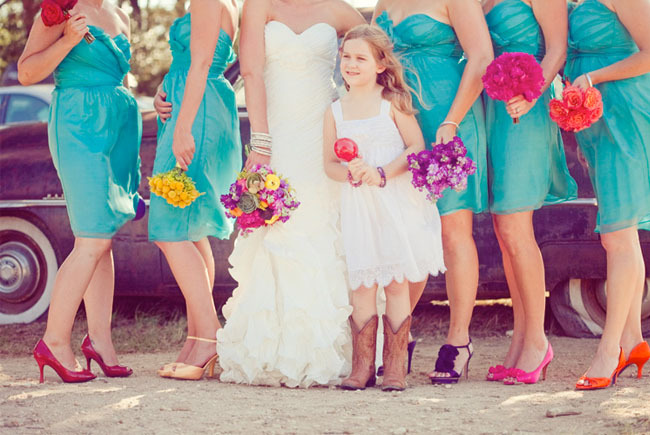 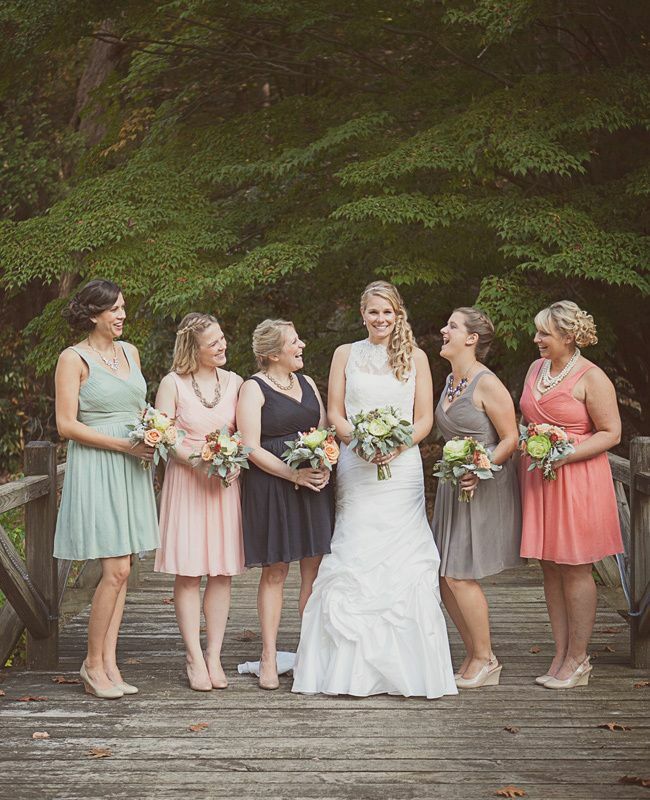 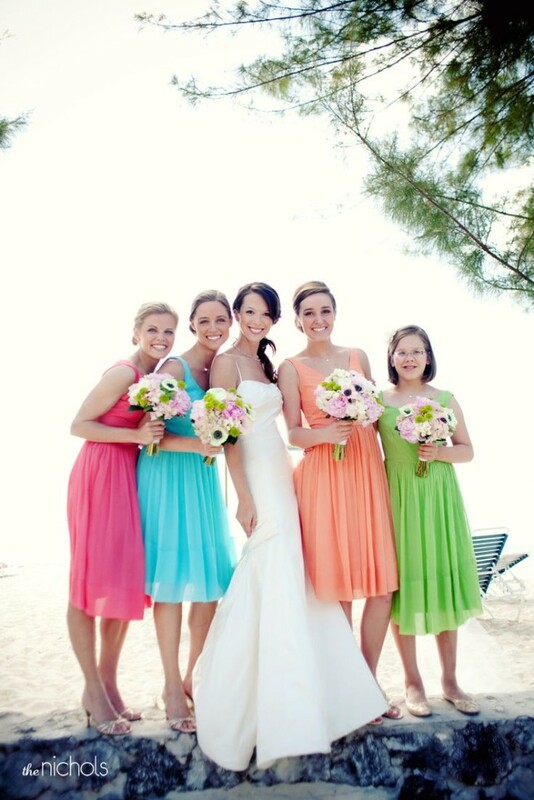 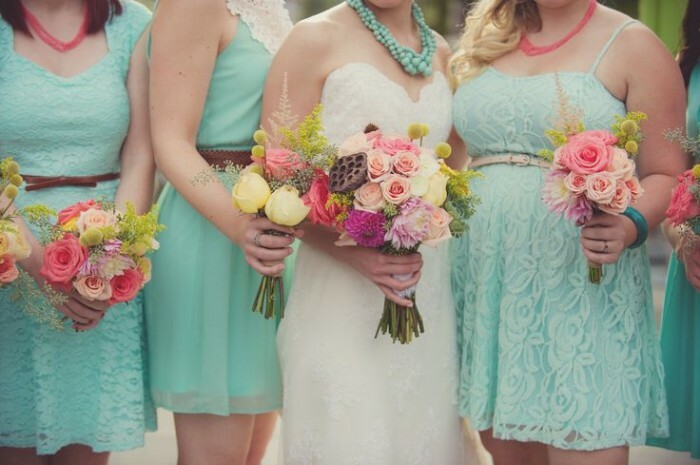 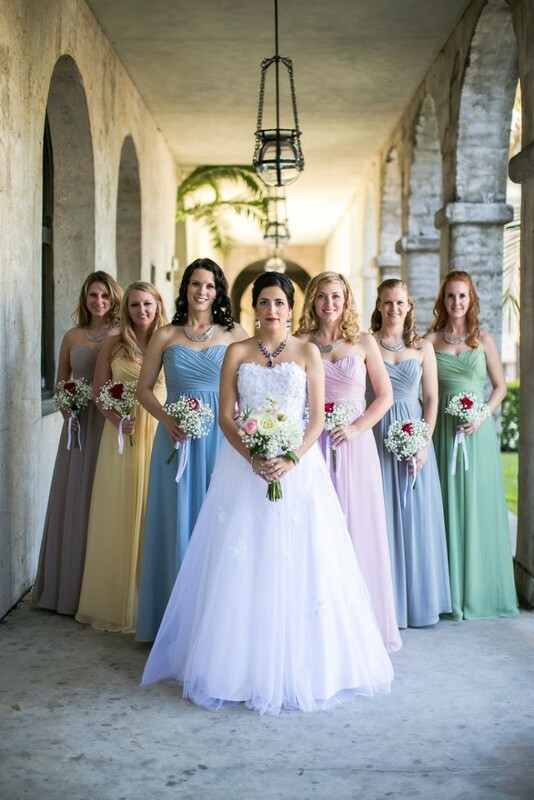 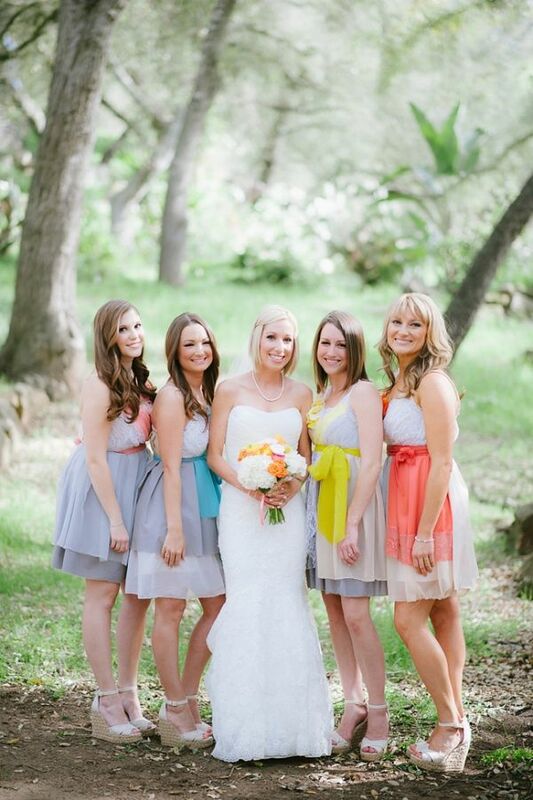 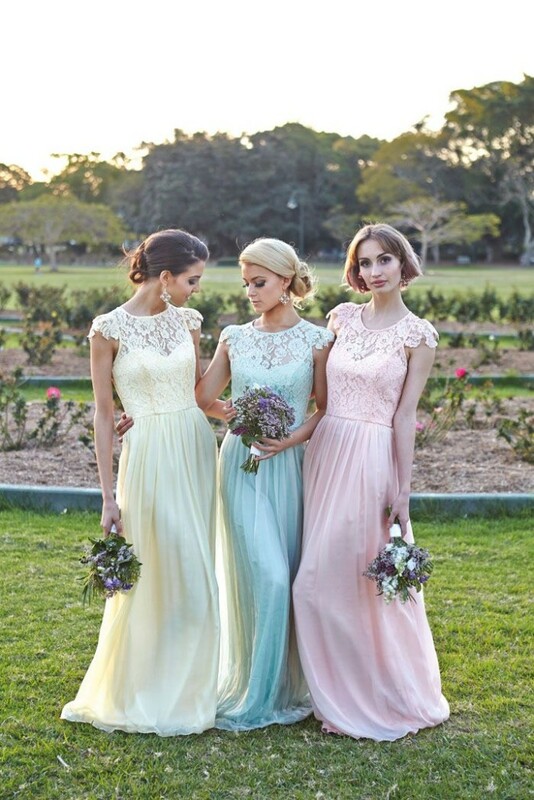 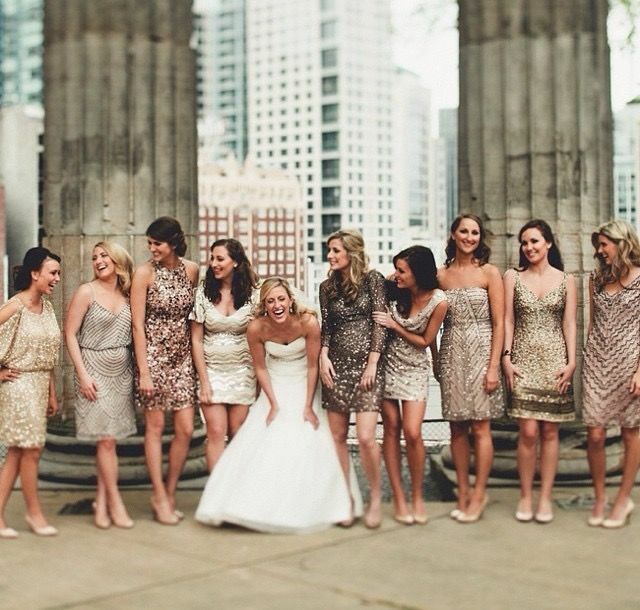 Read on for my top 6 ways on how to mismatch bridesmaid dresses!